This was very kind of you, Colline, and I hope you don’t feel that my refusal to accept awards means I value your nomination any less. I do appreciate the gesture and am grateful. Have a great day, too! Even though I no longer participate, it doesn’t mean I value them any less. Thank you, Kat, for honoring me so. This many awards ! What are you? Iron Man?! LOL. Yes, that’s me. A billionaire with a thing for gadgets and a metal costume. I’ve read your blog. The awards are sure to come. Guaranteed. Enjoy your Award! 😀 Fae. Thank you so much, Fae. 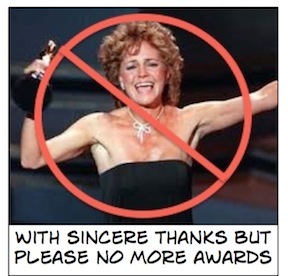 Even though I no longer participate in the awards process, it doesn’t mean I value them any less. It’s an honor and I’m very grateful. This was a surprise and I’m honored that you would think of me, Mandy. Thank you for being so kind. You are too kind! That was such a nice comment to leave. I hope you know that just because I know longer participate doesn’t mean that I do not appreciate your kind gesture. Thank you so much. Enjoy your Awards! 😀 Fae. Thank you so much, Fae, for nominating me. It’s an honor and I appreciate your kindness. 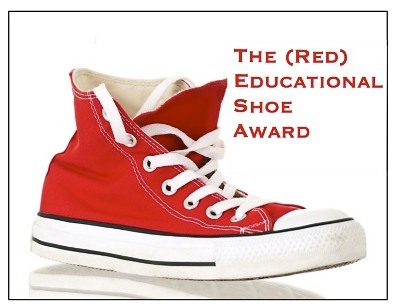 Thank you so much, Oana, for nominating me for this award. You’re very kind to consider me and I appreciate it. No pressure, it is all up to you to pay it forward. I take pleasure in directing readers to blogs I enjoy. You are too kind, Ayesha. How nice of you to think of me and to nominate my blog. Thank you very much. 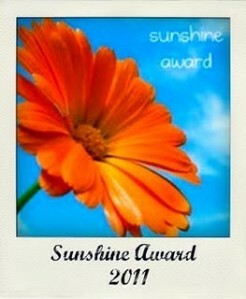 Hello…….Nominated you for one more award 😀 too show my appreciation of yer lovely blog! Hello, Ayesha! What a nice welcome home gift! 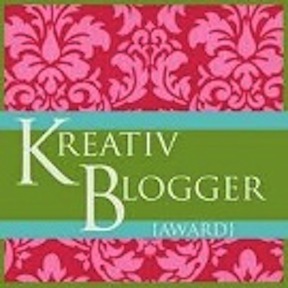 Thank you so much for honoring my blog like this. 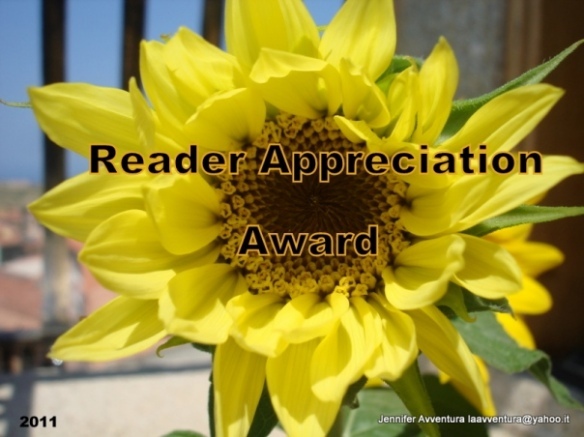 Thank you for your kindly nomination of my blog for the Dragon’s Loyalty Award. No, I don’t participate in these awards any more but it is no less an honor to be nominated for one and I’m truly grateful for your kindness. It was very kind of you, Nancy, to think of me and nominate me for the Dragon Loyalty Award. I may not participate in the award process but that doesn’t mean I am any less appreciative for your thoughtfulness. Thank you. You are very welcome John! The award is yours to keep and display proudly, whether you choose to participate in the process or not. 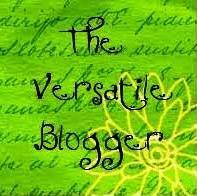 Thank you again for the continued loyalty, support and kindness you provide to me and the blogging community as a whole! Hi John I wanted to nominate you for a couple of awards (although I see you have already been nominated for them before) because I truly enjoy reading your blog. There is no pressure at all to accept it’s more of a way for me to just acknowledge your blog and the great things that you are cooking 🙂 Hope you return soon! !